Successful businesses protect their assets – their property, their stock and their staff and customers. 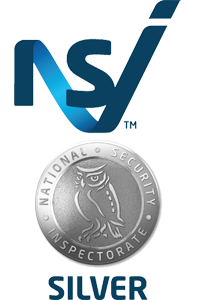 Security Solutions is your partner in securing and protecting your business. Whether at home in bed, around the corner or around the world with a Security Solutions home alarm system, you know that we are looking after your property. As a family firm we know how important your home or your business are to you and we will protect your property as if it were our own.